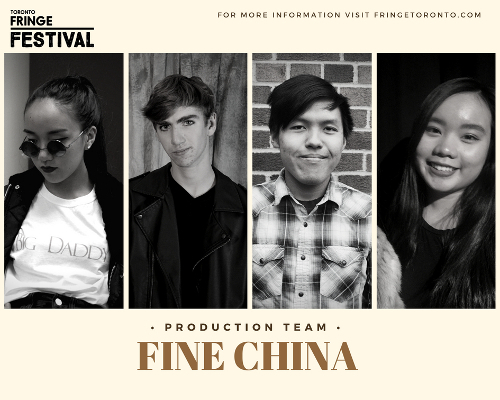 High school students from The Woodlands School in Mississauga, ON are making their debut at the 2018 Toronto Fringe Festival, performing seven shows at the Helen Gardiner Phelan Playhouse between July 4-15, 2018.
young people are analyzed through the eyes of children who struggle to chase their dreams while fulfilling their filial duties. creators are taking a giant leap forward in establishing themselves as independent artists by self-producing their own production. Content Warnings: Smoking; Mature language.